ABK Tracking is DATIA (Drug and Alcohol Testing Industry Association) certified in drug and alcohol testing to ensure a drug free workplace. 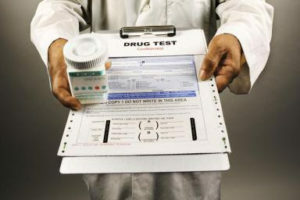 ABK provides services for both Court ordered programs, employment screening and privately requested drug screens. DNA testing for all areas of parentage, siblingship, and grand-parentage etc. 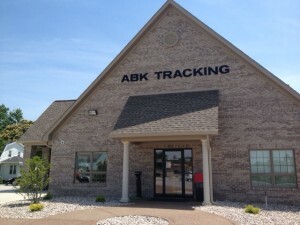 Please contact us for more information about ABK Drug Testing.